The D1 COLTS are a premier team comprised of players who want to play at a higher level. 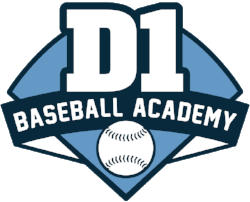 We focuses on all aspects of player development, including weekly baseball instruction sessions, strength and core conditioning program, and competitive spring, summer and fall leagues and tournament play. 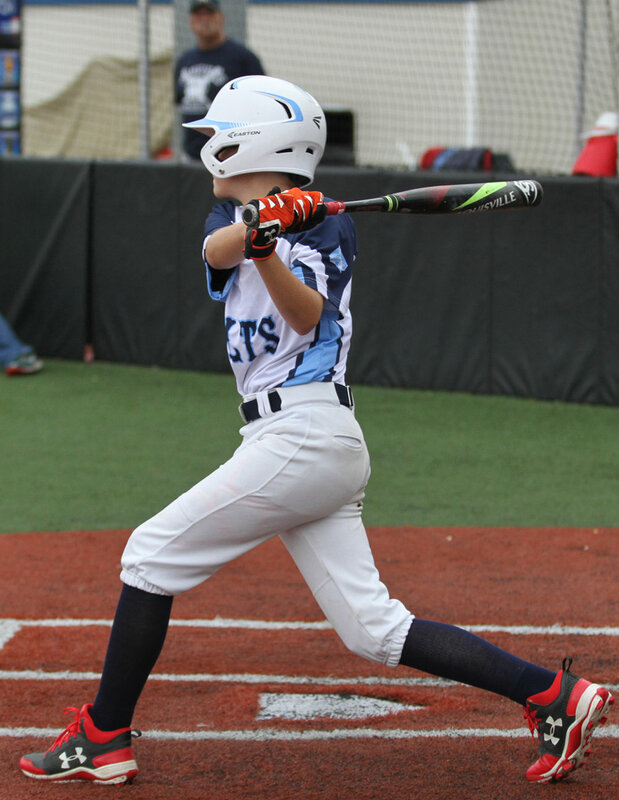 In addition to baseball training, we encourage and promote overall physical health and healthy lifestyle choices, good sportsmanship, importance of academic performance, psychological health and positive social wellbeing through competitive youth sports. We feel that all of these characteristics are critical to developing kids into not only good players, but good people. We are actively recruiting players for the 2019 Spring Season.